Please enter an address below to find the Elementary and Secondary schools eligible for that address. The School Finder does NOT provide transportation eligibility. Please click the HWSTS link below or call 1-800-691-6402 or 905-523-2318 for transportation information. For any other assistance please contact the Planning and Assessment Department at 905-525-2930 ext. 2188. 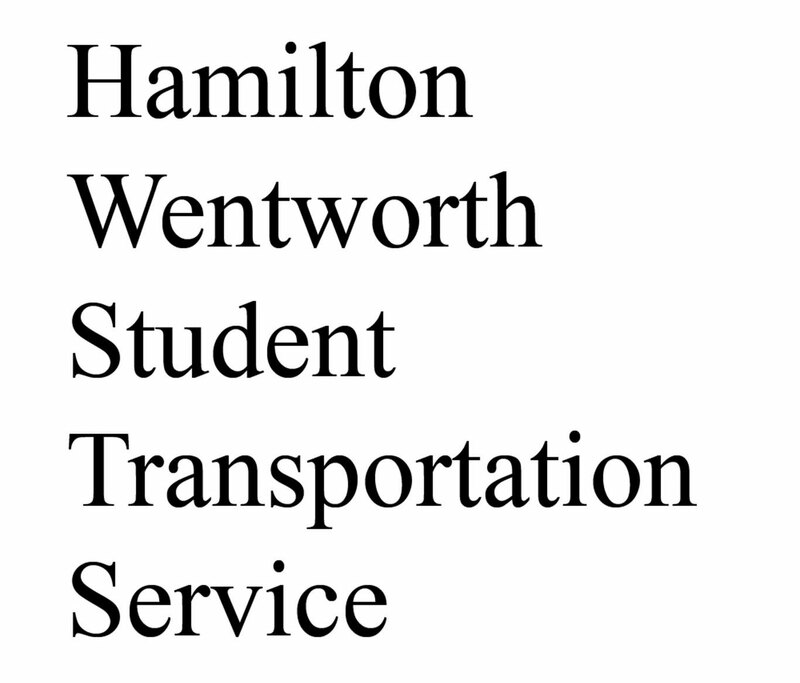 For information about for transportation (buses), please click the logo below to visit HWSTS. For more information about French Immersion, please visit the French Immersion area by click Learn More below. For detailed school boundary maps, please click the image below. The Byzantine Catholic Religion Program is available at St. Ann (Hamilton) Catholic Elementary School. Click on a school to learn more about it.